BEAUTIFUL TWO STORY BRICK FRONT HOME ON UNFINISHED BASEMENT SITUATED ON A CUL-DE-SAC LOT . 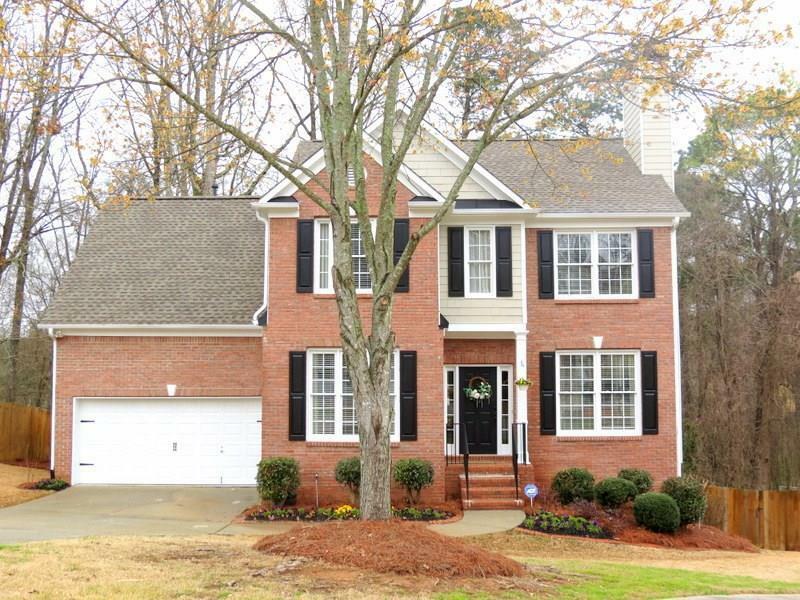 Foyer entrance, beautiful hardwood floors, family rm w/brick gas f/p, sep dining rm has plenty of space for entertaining, updated kitchen w/ granite countertops, backsplash, large island and breakfast area overlooking backyard. Deck off sunroom & kitchen. Spacious master bedroom w/ Master bath that has dbl vanity, granite countertop, spa bath, sep shower, walk-in closet. 3 Large secondary bedrooms up. New carpet. Large storage area in day light basement. Screened in patio area.